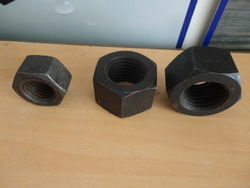 All Size And Grades Are Available.we Also Make On Your Demand . 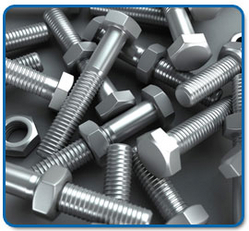 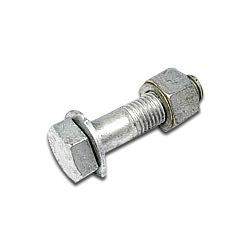 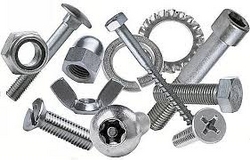 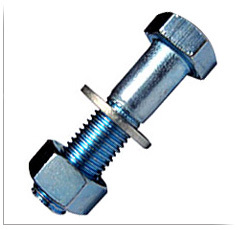 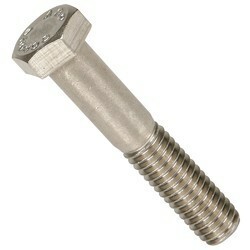 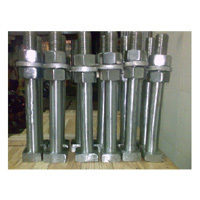 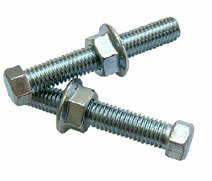 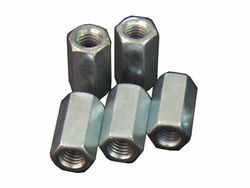 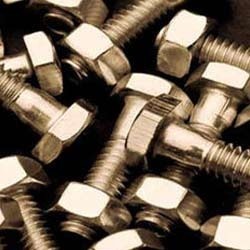 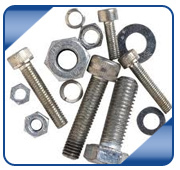 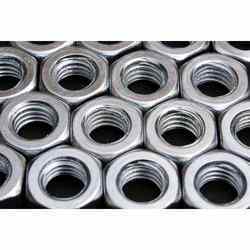 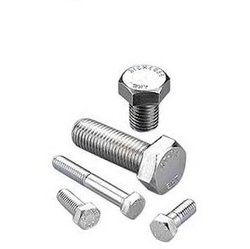 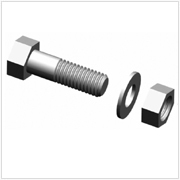 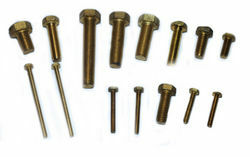 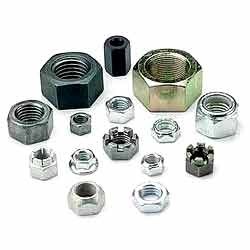 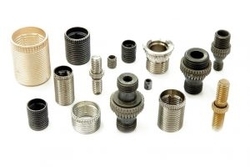 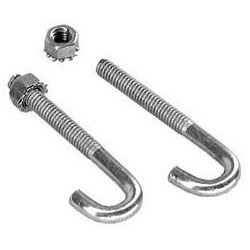 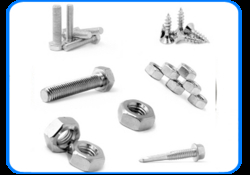 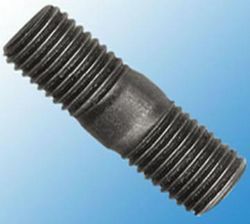 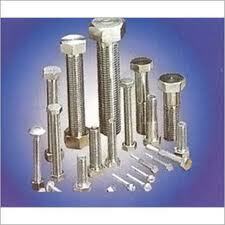 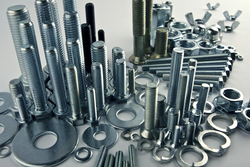 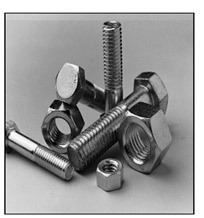 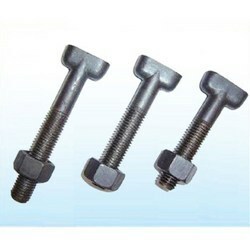 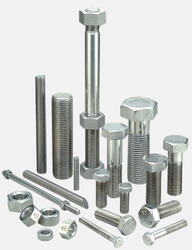 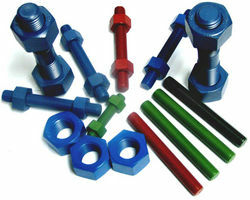 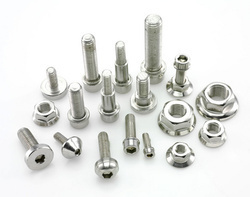 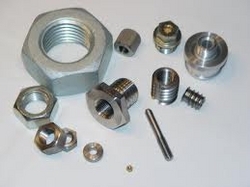 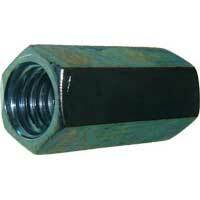 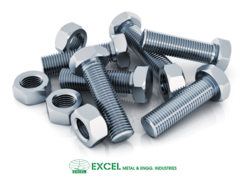 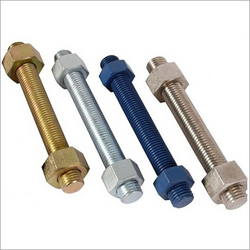 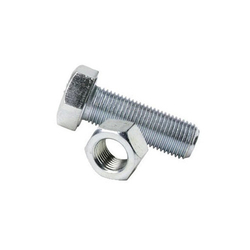 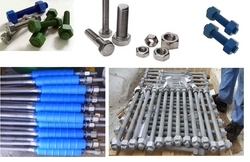 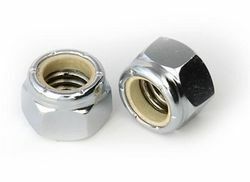 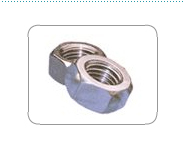 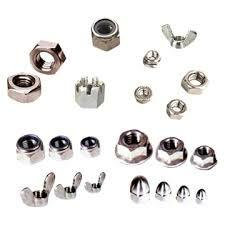 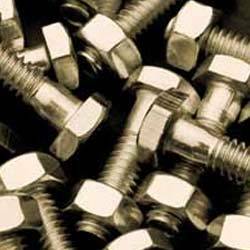 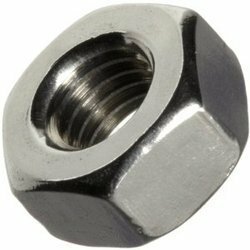 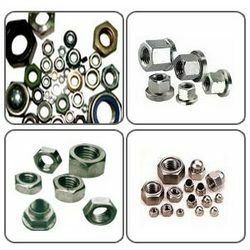 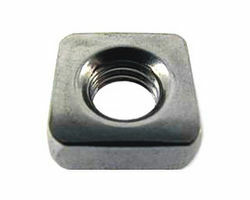 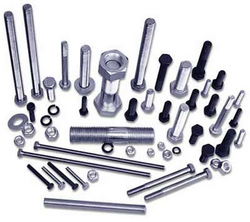 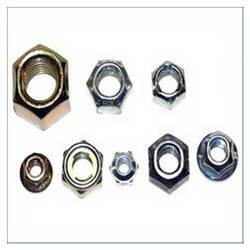 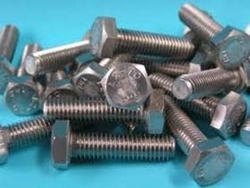 We Are Manufacturing Imperial & Metric Stud Bolt W/ Heavy Hex Nut. 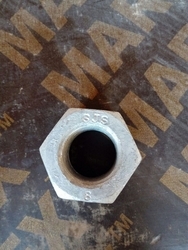 KHALIL ALI AKBAR LARI EST.